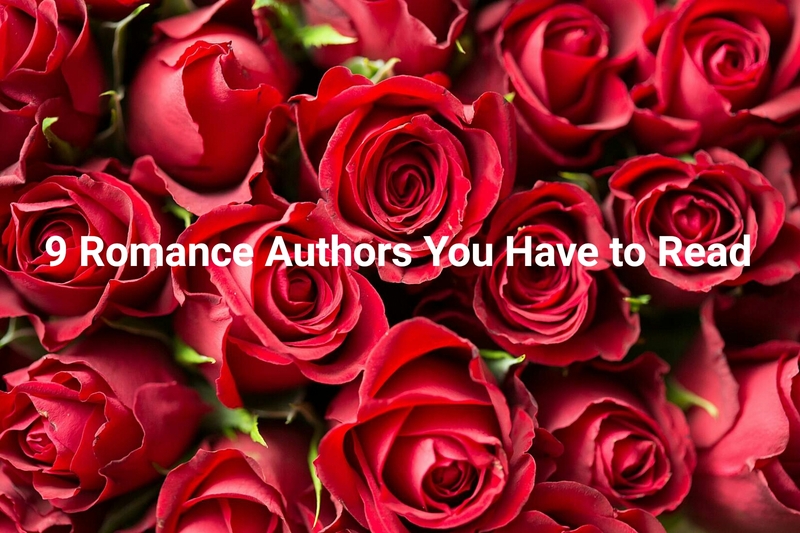 I have a weakness for romance novels and the authors below have some great reads. Here are my recommendations for romance books in the month of love. Because what else is better than curling up with a romance novel? 1) Colleen Hoover- Colleen Hoover writes the kind of books that leave you in hysterical tears because you’re so relieved to have a happy ending after so many feels. I recommend “Slammed” and “Ugly Love” as starters. 2) Gina Robinson- Gina Robinson writes New Adult and Adult novels. My favorite is the Reckless series. 5) Rachel Morgan- Rachel Morgan zaps me into the world of her “Trouble” series. These contemporary romance books are an absolute pleasure to read. Get yourself a copy ASAP. 6) Lisa Kleypas- Lisa Kleypas is my firm favorite and I’ve read her books like thrice already. Her latest historical romance, “Cold-Hearted Rake” is perfect to curl up with on Valentines Day. 7) Nora Roberts- Nora Roberts is great at romance, mystery and the supernatural. Her “Circle” trilogy is great to read, reread and then reread again. 8) Jennifer Gracen- Jennifer Gracen is also a firm favorite of mine. I’m especially taken with “More Than You Know”. 9) Eileen Cook- I love Eileen Cook’s works which focus on everything from ghosts and frenemies to love and mysterious car crashes. Try out “The Almost Truth” for a cute v-day read.